“Blessed Pier Giorgio Frassati, pray for us.” My southern son stumbles over the Italian name in the adorable way only toddlers can as he concludes our nightly prayer. He may confuse a few syllables, but he generally understands that this man, this almost-Saint, is special to our family. 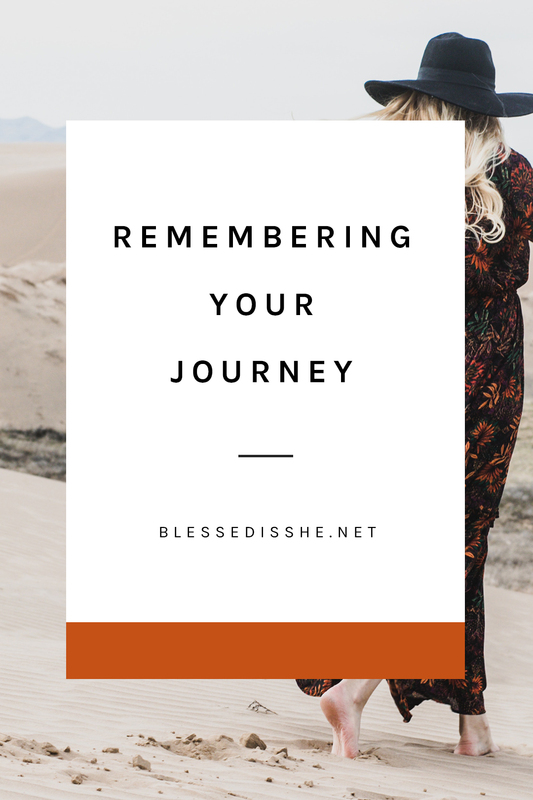 During our engagement, my husband and I chose a patron saint for our marriage and future family. 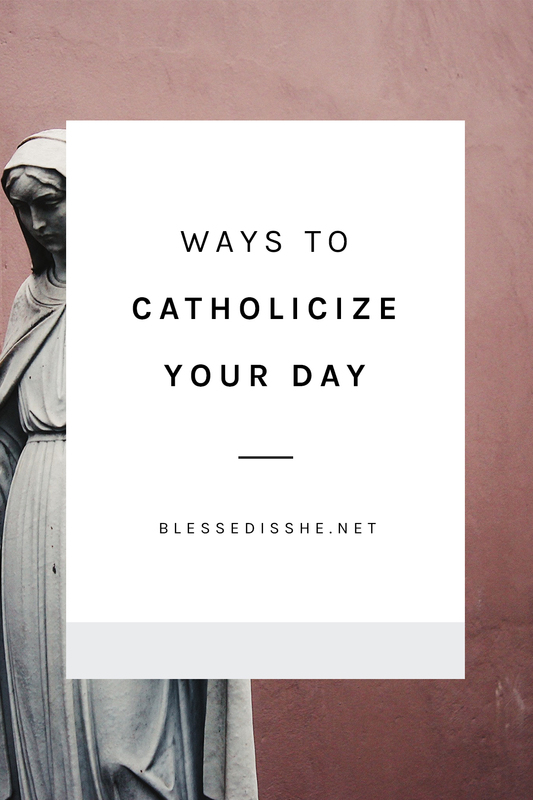 Today, I’m sharing how you can find a patron saint for your family, too. 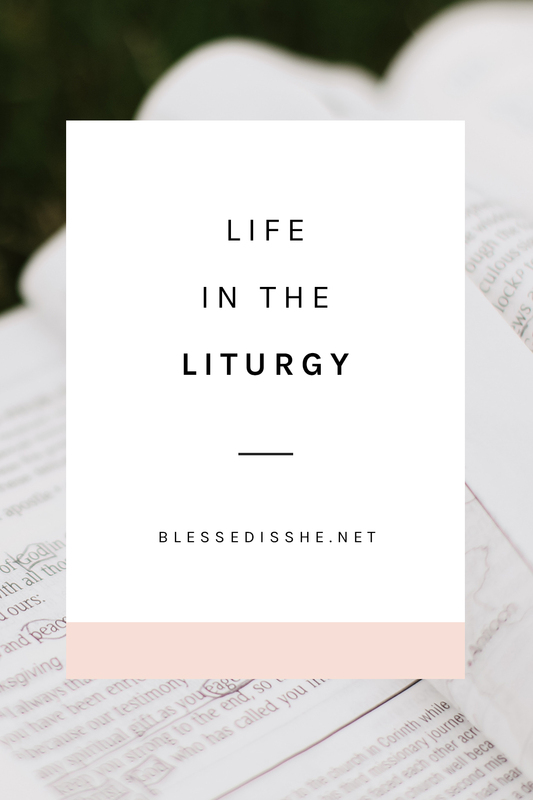 Why Does Your Family Need a Patron Saint? When we are confirmed in the Catholic faith, it is common to choose a patron saint. Ideally, we choose a saint we admire, someone who possesses the type of virtue we want to spend our lives cultivating. Perhaps this saint has similar interests or has experienced similar life events. Maybe they are strong in an area we feel weak. Traditionally, we even take this saint’s name as our own. This saint, in return, is charged with praying for us in a particular way throughout our life. 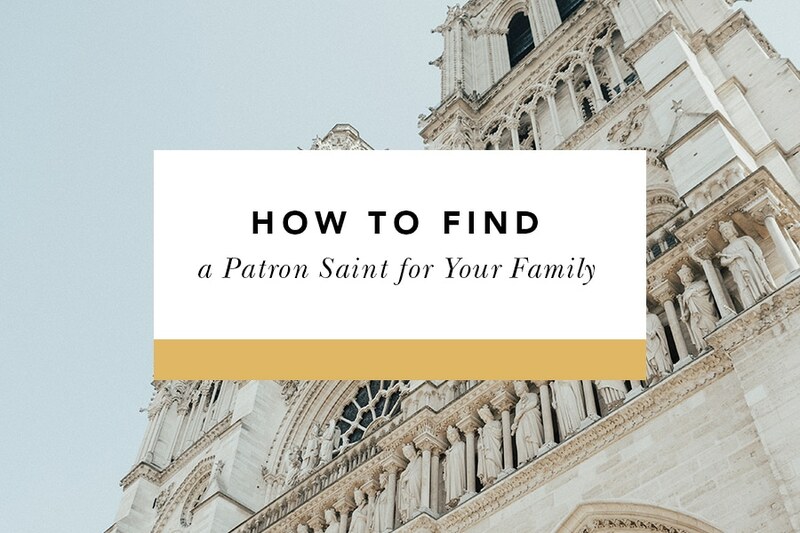 Choosing a patron saint for your family works the same way. 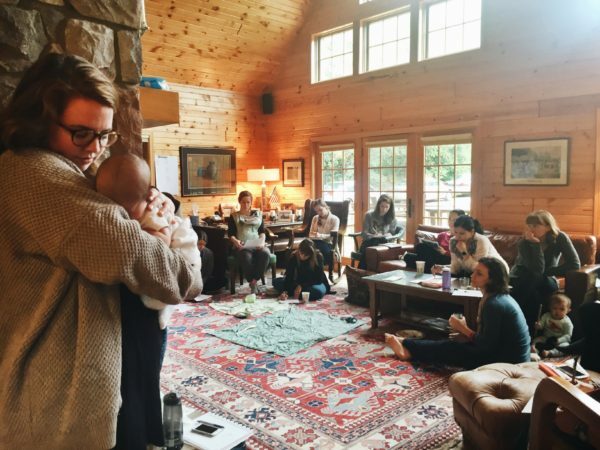 When we’re living with a group of flawed people, we are all likely to need specific intercession to help us love one another in the midst of familial chaos and imperfection. 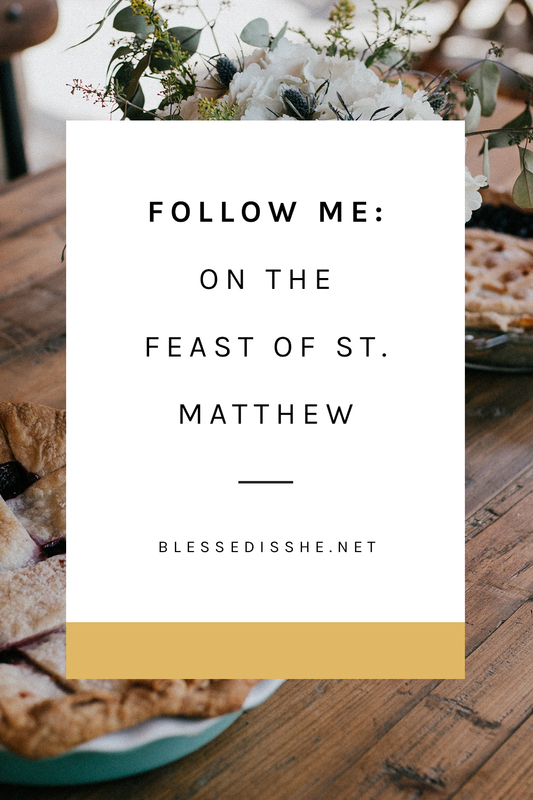 Having a patron saint for our families can create a family bond, provide a special intercessor when trials arrive, and illustrate a masterpiece of faith and love to admire and emulate throughout our lives together. 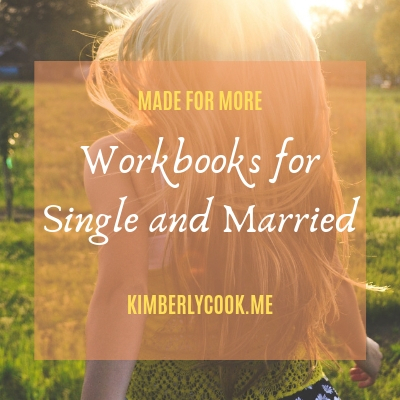 Additionally, choosing a patron saint is a great exercise for those who aren’t married but who are living with other people. I’ve chosen patron saints with housemates in the past and saw wonderful benefits in our personal and spiritual lives. If you’re living with friends, siblings, or parents, try choosing a patron saint for your household! 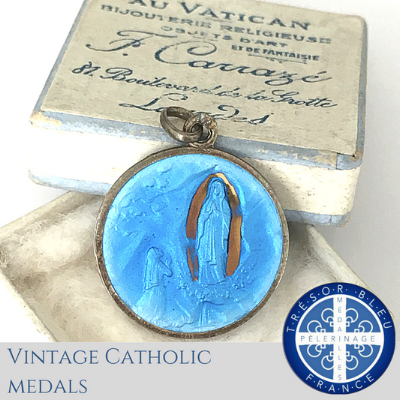 You’re ready to find a patron saint for your family, but there are so many to choose from! 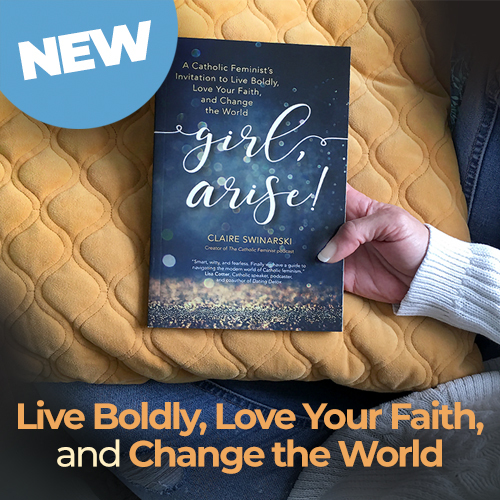 While this is a good problem for the Church at large, it can be difficult to narrow your options to a saint who will really resonate with your entire family. I suggest following these steps to find your patron saint. The first step is probably the most obvious: pray about it. Ask Jesus if there is a certain saint He has in mind for your family. Whose intercession would be most beneficial? Whose example would be the most influential? Take this petition to Mass, to adoration, to your rosary, to your prayer time as a family. Be patient with the Lord and explore His promptings toward certain saints. Another way to select a patron saint for your family is by noting your family members’ patron saints. Is anyone named after a saint? Who are the confirmation saints in the family? Perhaps there is a running theme or a certain saint that strikes everyone. Perhaps your patron saint will find you via your family’s individual life events and enjoyments. 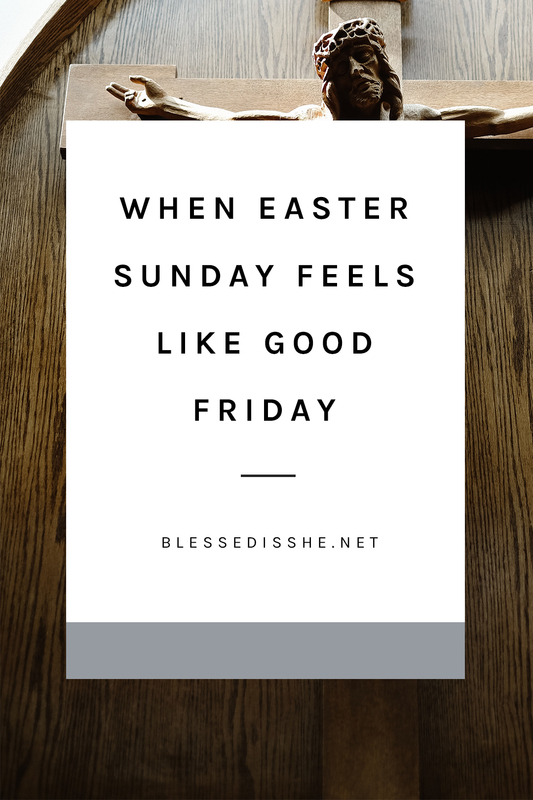 Has your family been through a trial during which you relied heavily on a certain saint’s intercession? Maybe your struggle with fertility, unemployment, lack of community, illness, or moving will bring forth your patron saint. Does your family have a shared devotion? Your love for the Liturgy of the Hours, the Sacred Heart, or Divine Mercy may lead you to your patron. Does your family share a hobby? Activities like sports, education, travel, reading, and cooking have been enjoyed by saints for centuries. Look to your family’s shared human experience and you will find several saints there waiting for you. Using a guide like this one can be helpful when locating patronages and saint biographies. Once you have an idea of who your patron saint might be, pray a novena to that saint as a family. Read about the saint’s life and explore their virtues together as a family. 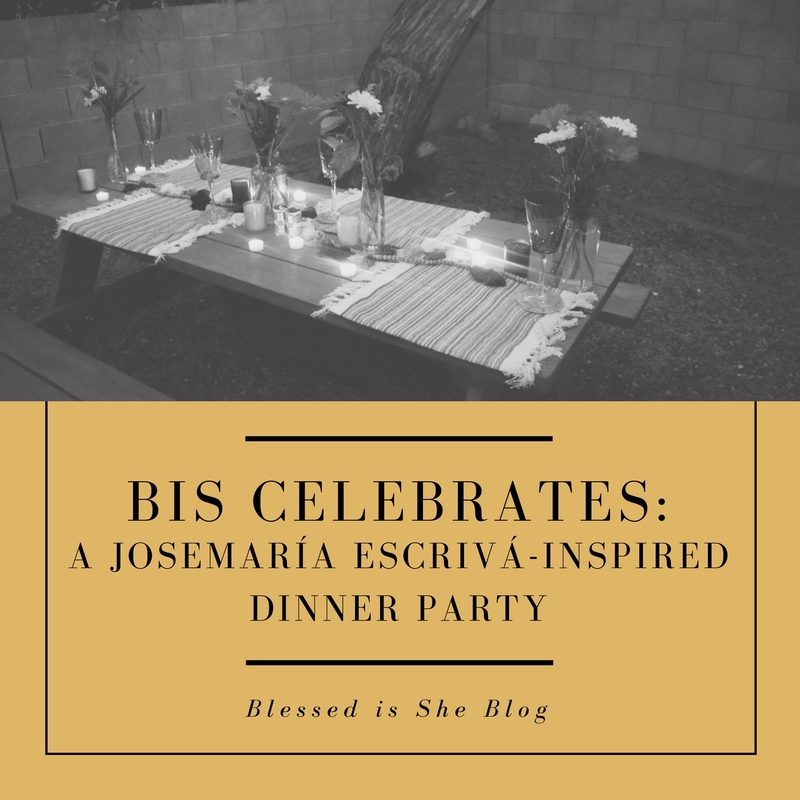 This will help solidify your confidence in that particular saint’s patronage while immersing your family in their life, stories, miracles, and legacy. If you’ve narrowed it down to a few saints, but just need help with the final decision, write their names on separate pieces of paper, say a prayer for guidance, and draw from a hat. Use a tool like the Saint’s Name Generator to randomly select your family’s patron saint. Say a little prayer together beforehand to be open to whomever you select. You can also do this at the beginning of each year to select a saint for your family to learn about and imitate during that year. Ultimately, you can’t go wrong! So don’t stress if you’re not able to agree and don’t worry about selecting “the perfect saint.” All the saints are perfect for your family because the saints’ intercession is perfect. This should be fun and valuable for your family, so enjoy the process and relish your family’s patron! 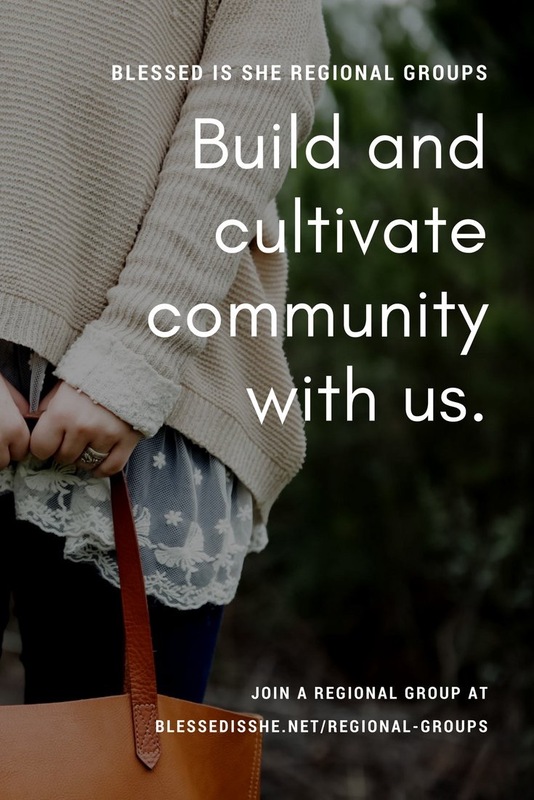 Having community is vital. We need people who understand who we are and want to become, what we struggle with, and where we hope to spend eternity. We need friends who encourage us in our pursuit of holiness and happiness. And just like we need our inner circle of friends on earth, we also need an inner circle of friends in heaven. We would be wise to cultivate friendships with the saints along our journey of life. 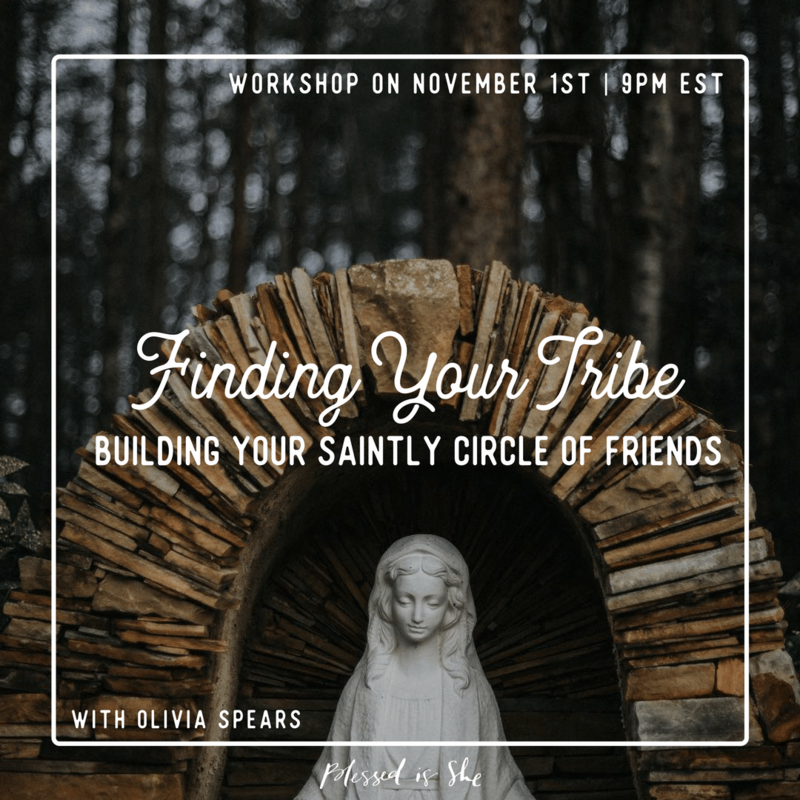 If you want to learn and chat more about saintly friendships, virtually attend our workshop tomorrow night! 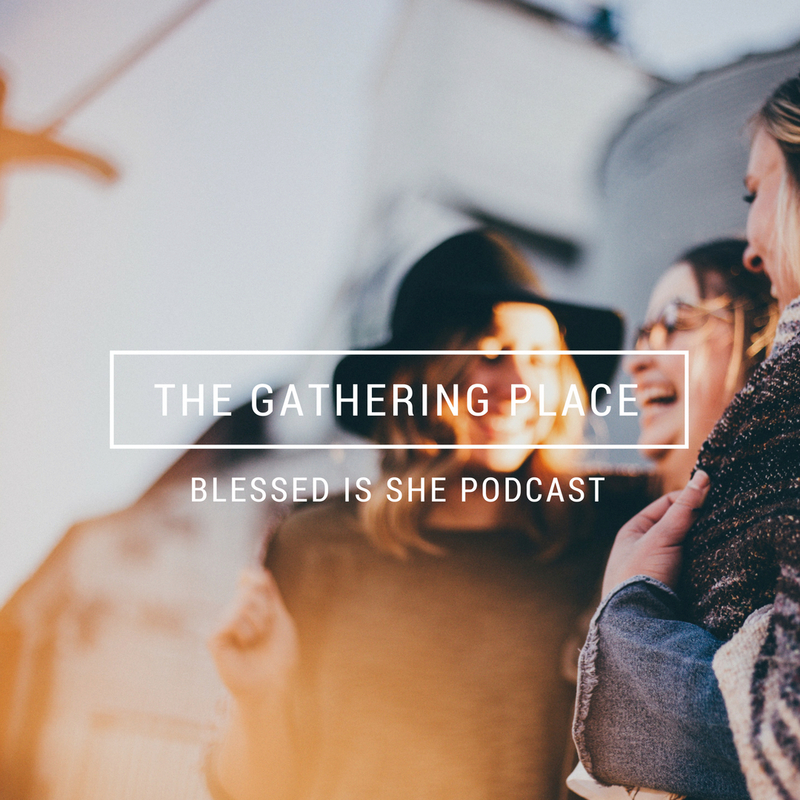 It’s called Finding Your Tribe, and we will be discussing the 10 types of saint-friends every woman needs. I hope to hang out with you there! Does your family have a patron saint? Who is it?